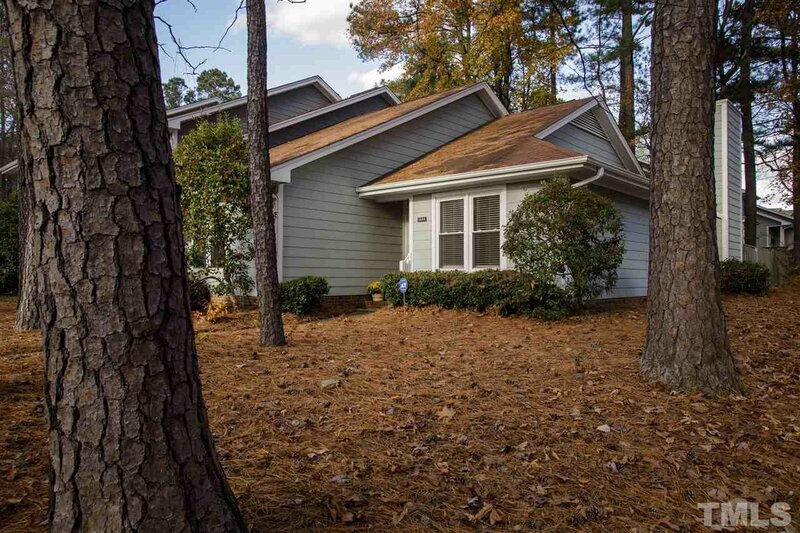 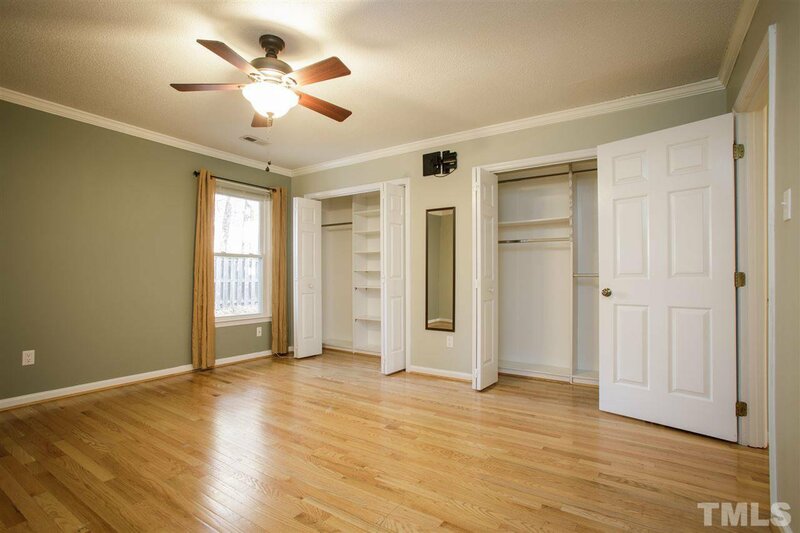 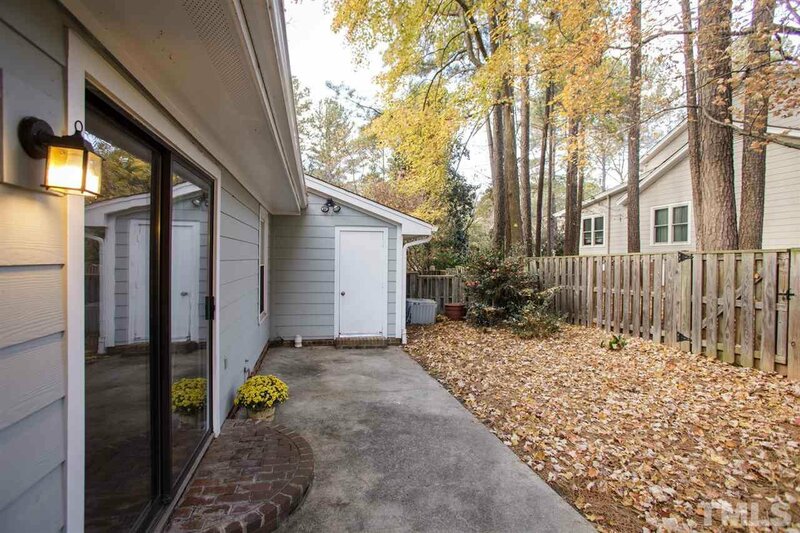 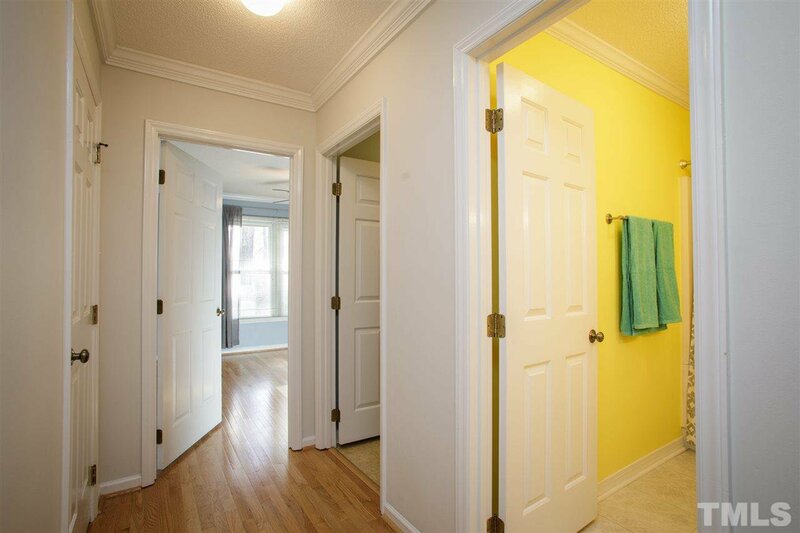 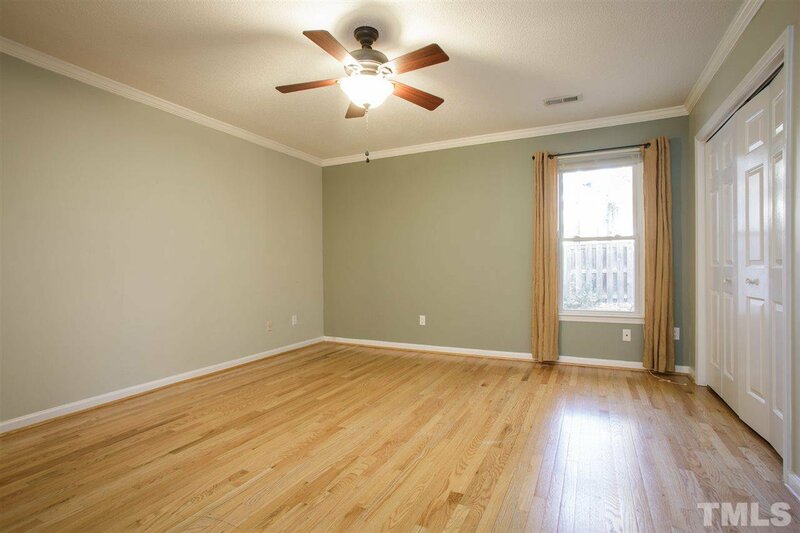 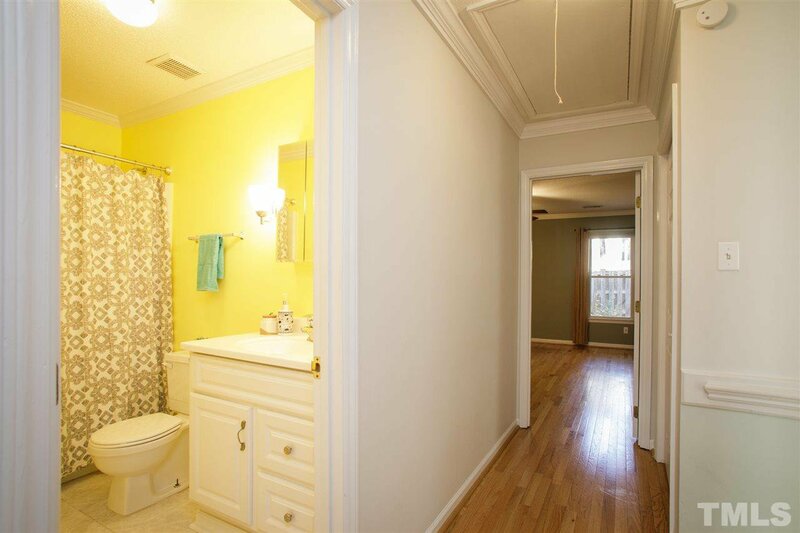 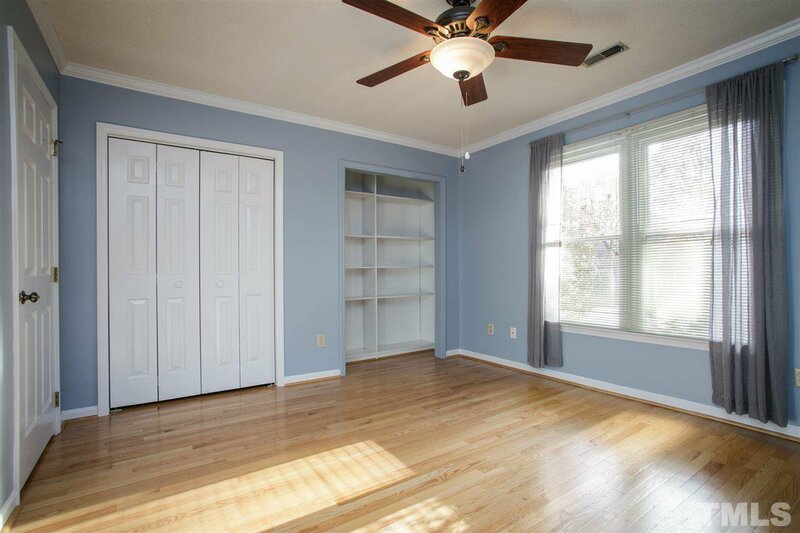 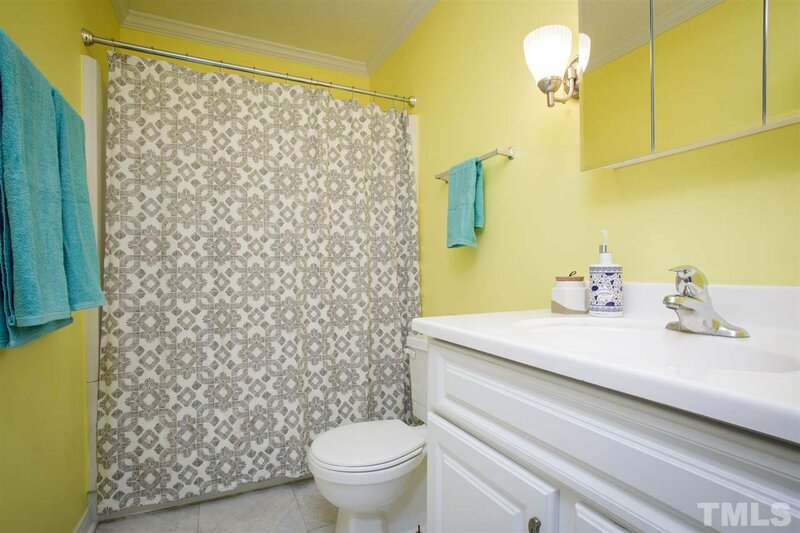 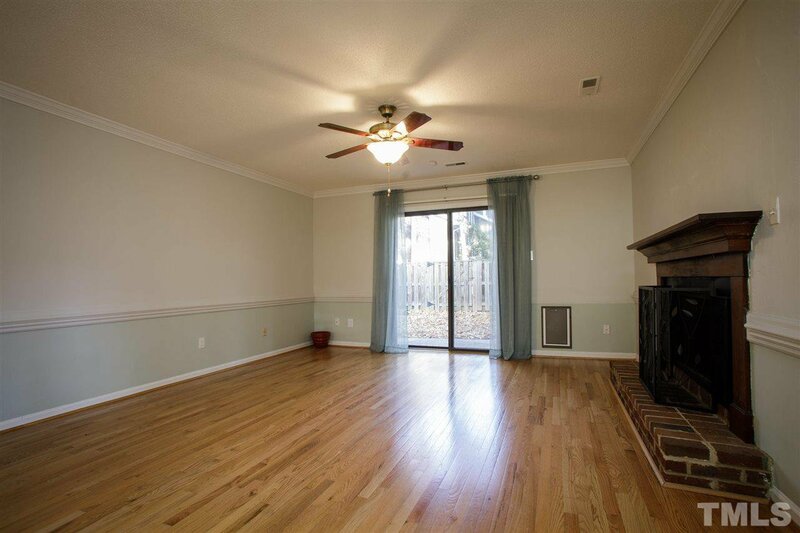 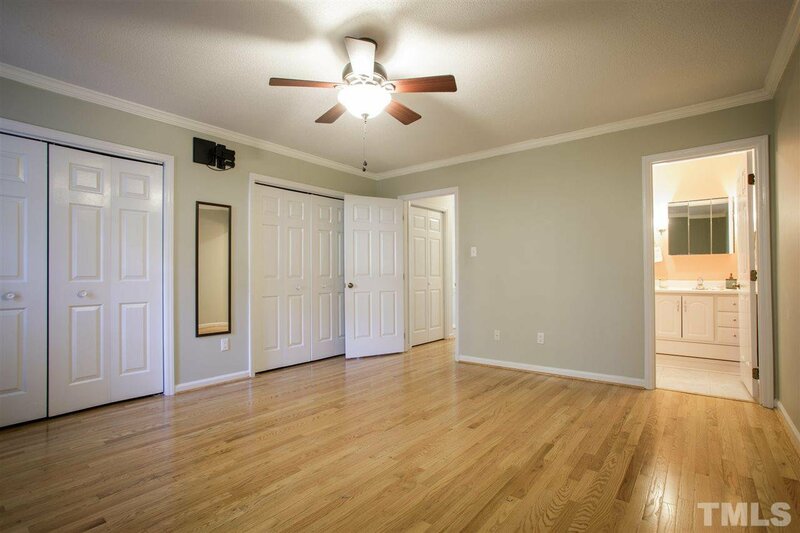 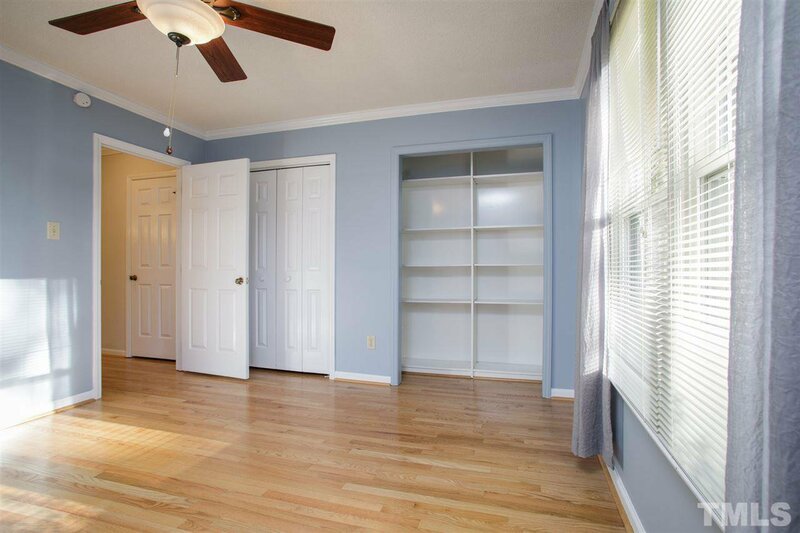 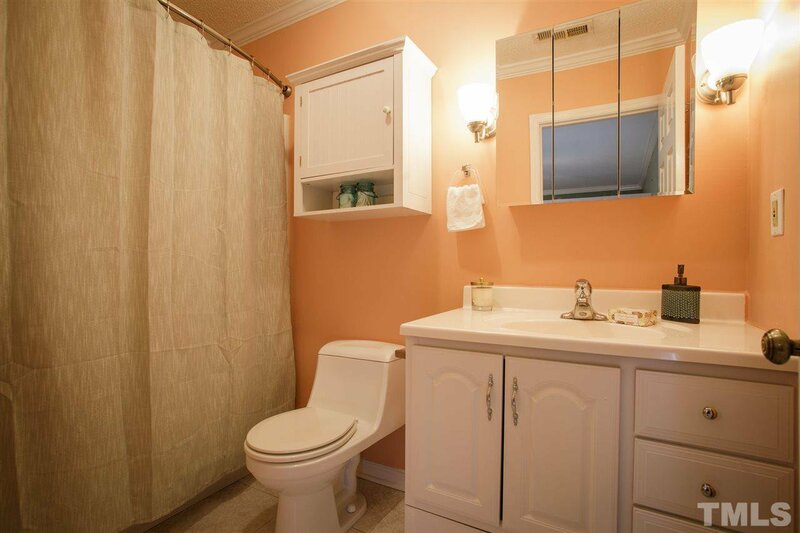 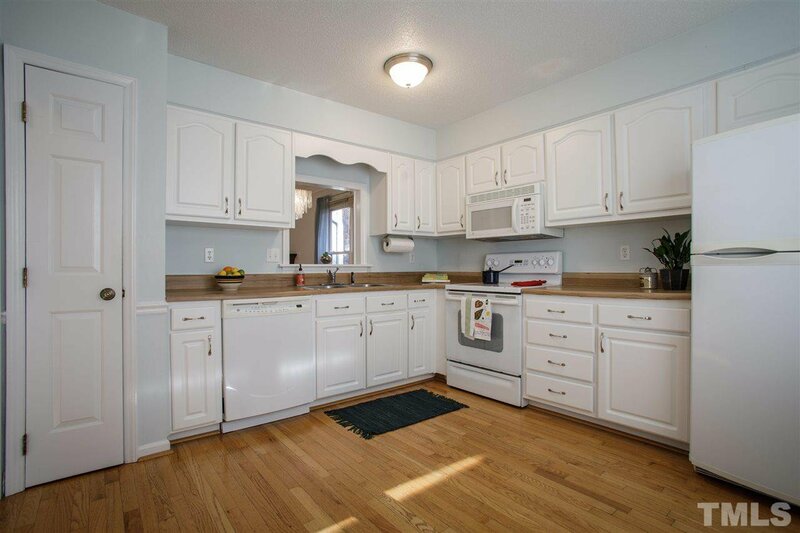 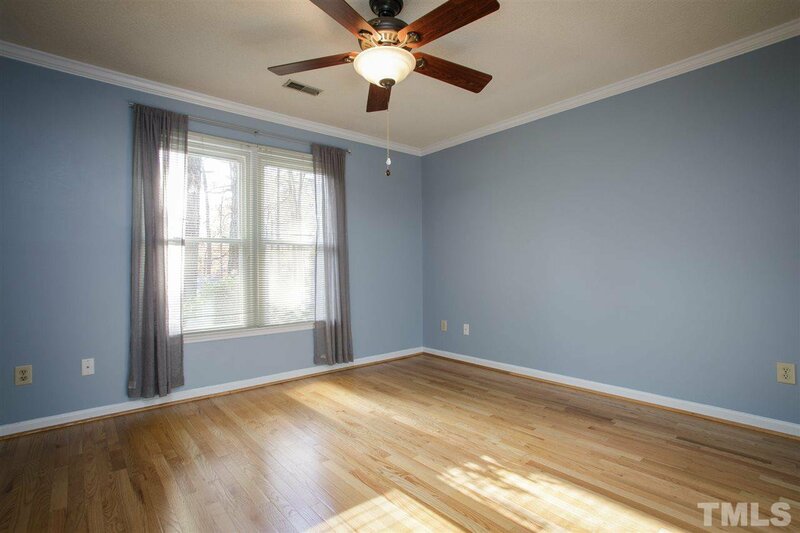 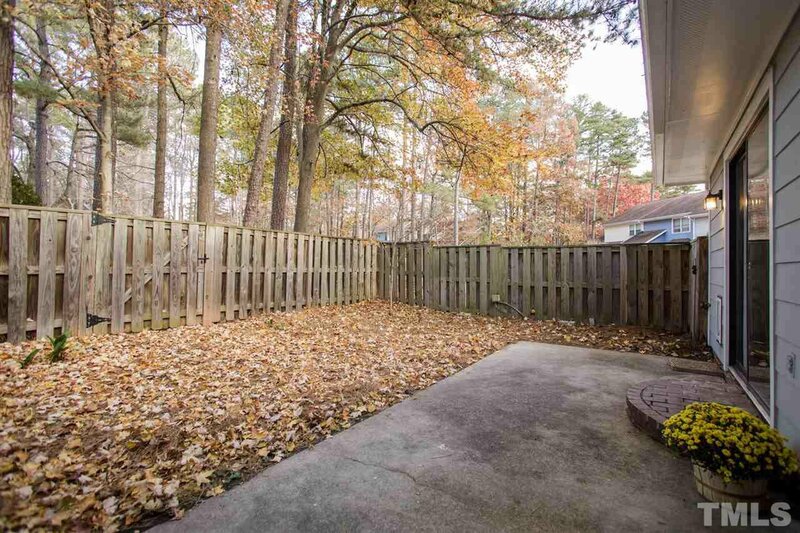 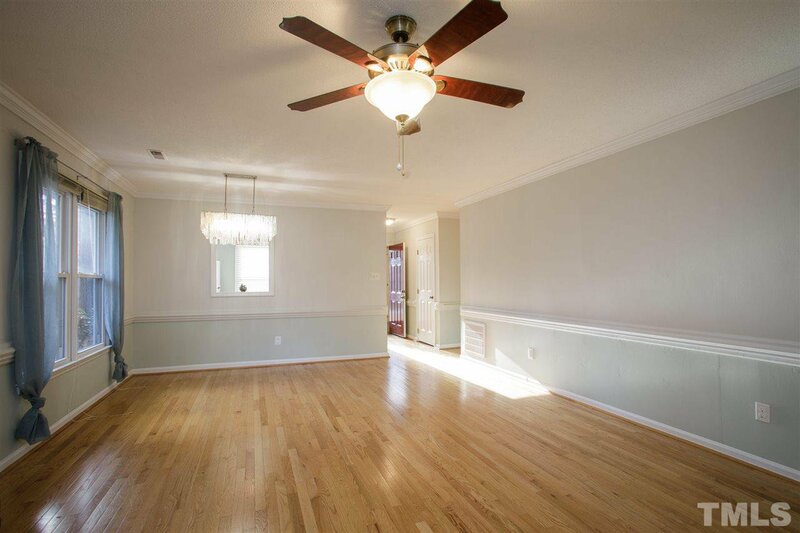 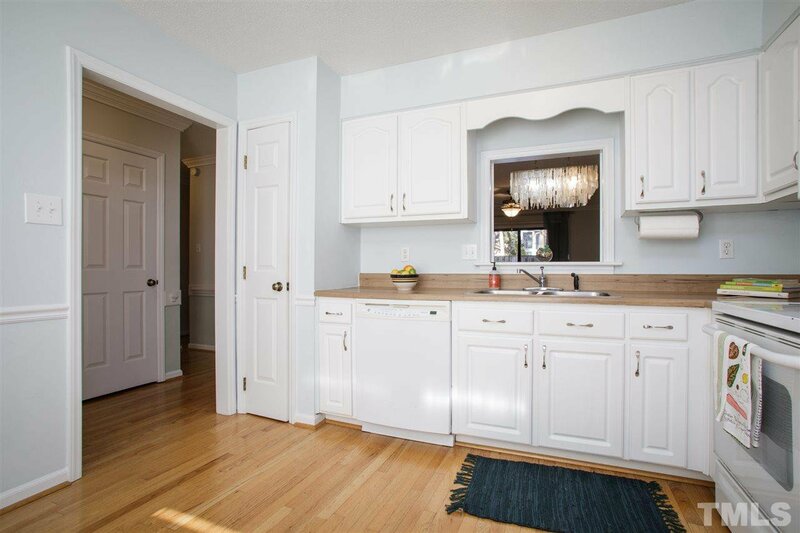 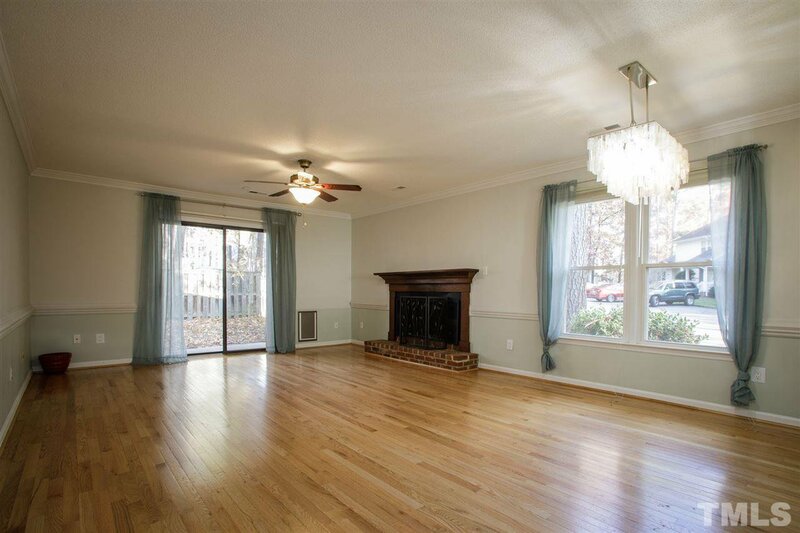 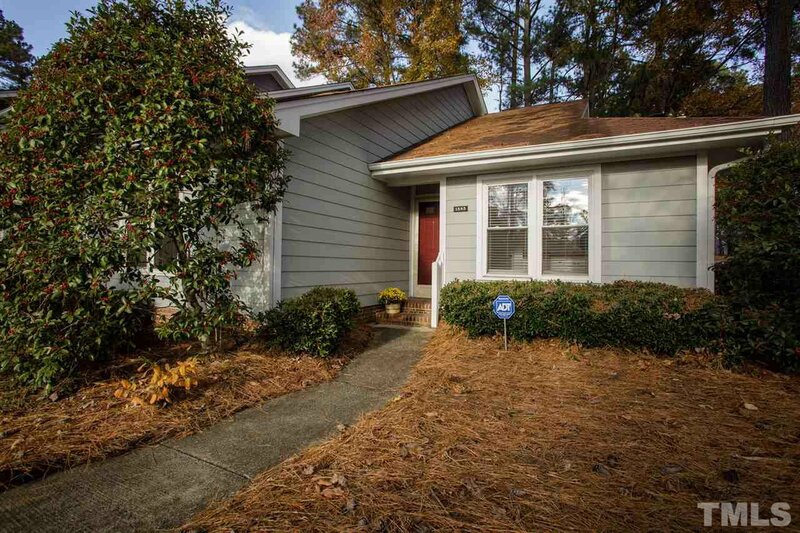 In the heart of North Raleigh, this light and bright end unit townhome welcomes a new owner. 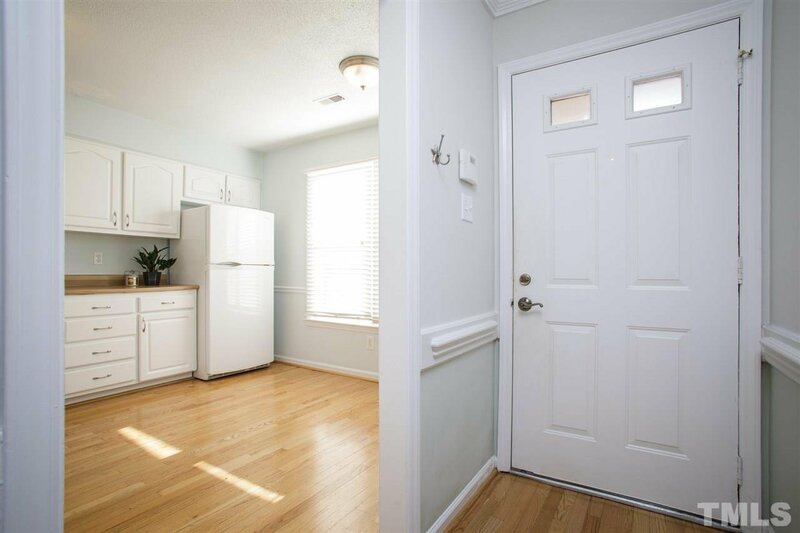 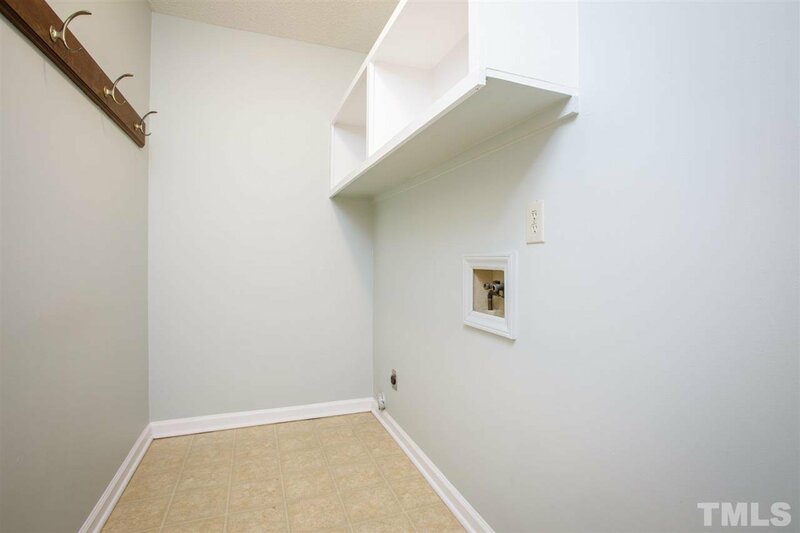 Well maintained and move in ready, it's a perfect size with 2bed/2baths, hardwoods throughout, ample storage and closet space with built in closet organization, separate laundry room, and fenced in backyard with patio. 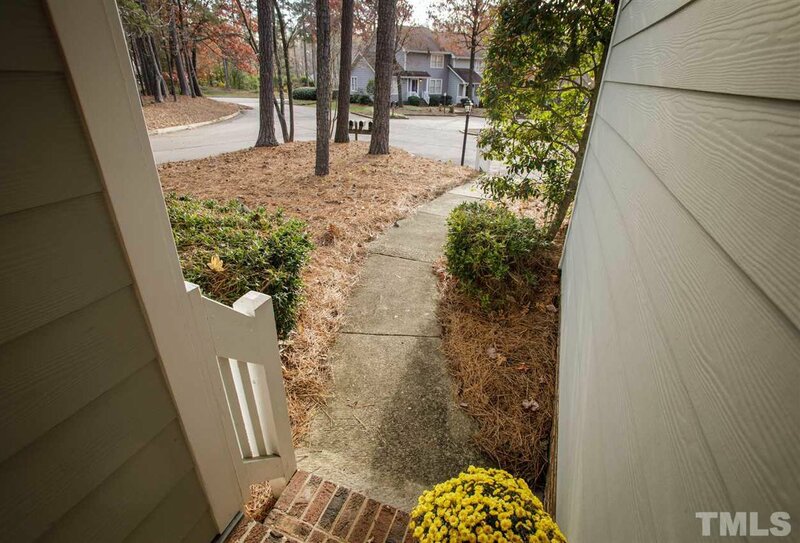 A fantastic location, you can walk to Harris Teeter, Fresh Market, restaurants, shops...everything you need is within half a mile!